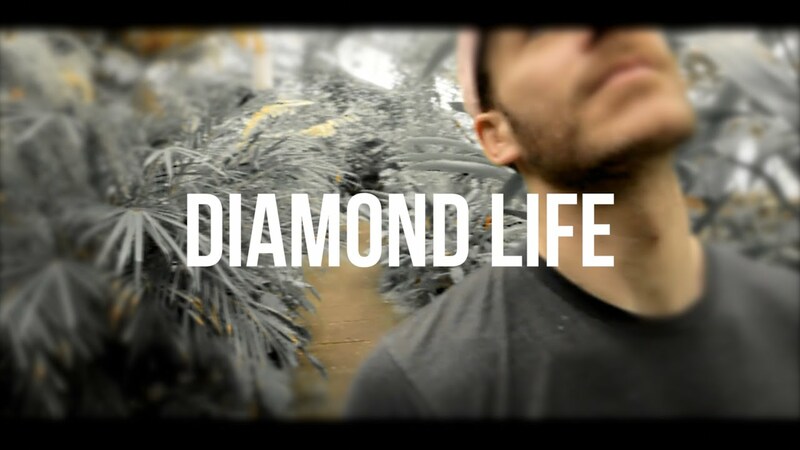 Check out this new single by hard-working DJ Nasty P titled “Diamond Life” off his latest album “Rich Mundi.” He showcases his alter ego, pumping out a grittier driven industrial sound that could be played at any national EDM festival. Nasty P has immersed himself in a busy dj schedule supporting none other than Beyonce & Jay Z at their request. As well as supporting the Carter’s on their OTRii tour, Nasty P has been on a solo European tour, playing across the UK and as far as Copenhagen and Frankfurt!